Railway signallers are planning a second day of strike action after walking out in a dispute over rosters. 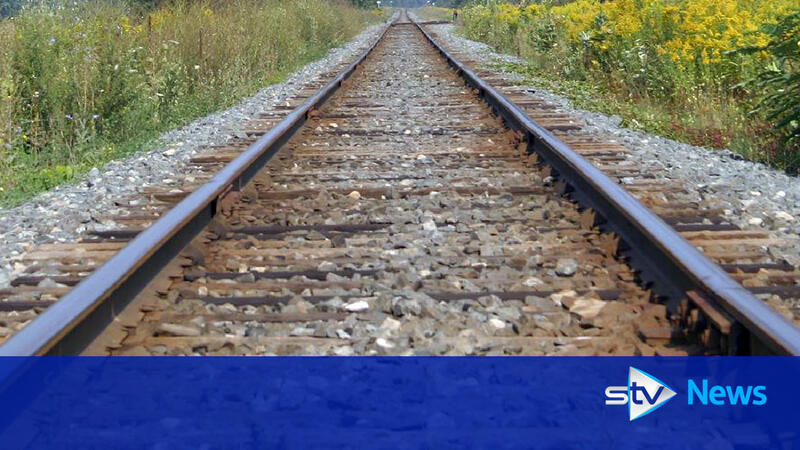 The Network Rail workers at Stirling station began a 24-hour stoppage on Thursday morning. According to the National Union of Rail, Maritime and Transport Workers (RMT), the action comes after talks broke down over plans to introduce a three-day working week compromising 12-hour shifts. The Network Rail workers in Stirling Train Station walked out for 24 hours on Thursday morning. 358 takes northbound coal empties past Stirling South box in March 1970. Stirling North signalbox. Shore Road level crossing was to the left, later replaced with an overbridge.